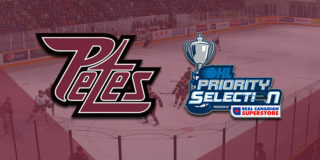 The Peterborough Petes are excited to announce that they have selected Mason McTavish in the first round, fifth overall in the 2019 OHL Priority Selection presented by Real Canadian Superstore. 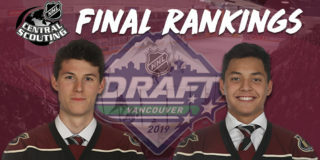 McTavish, a 5’11”, 194lbs centre, played for the Pembroke Lumber Kings during the 2018-19 season. In 41 games, he recorded 47 goals, 32 assists, 79 points and 109 penalty minutes. 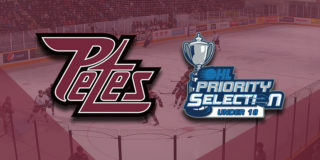 The Carp, Ontario native was named the HEO Midget AAA Most Valuable Player and earned the league’s Top Prospect Award after leading all players in goals and points. 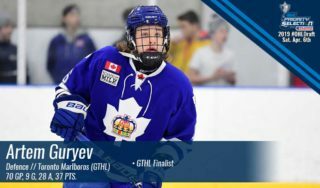 He was also a member of Team Ontario at the 2019 Canada Winter Games where he registered 2 goals, 2 assists, 4 points, and 16 penalty minutes in 6 games. 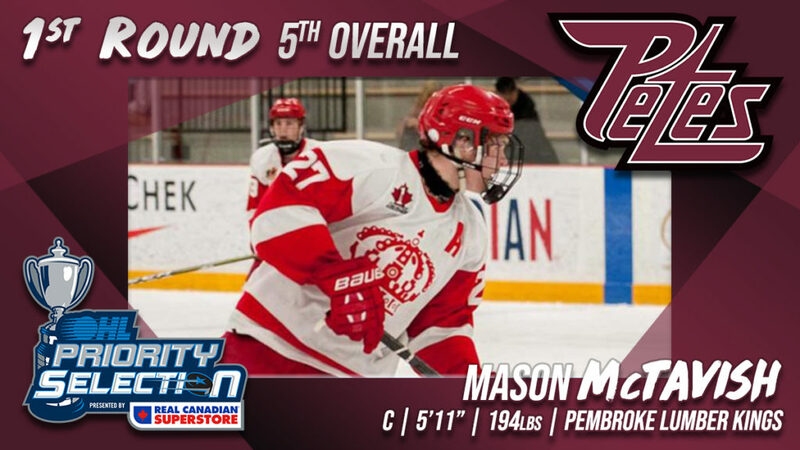 Mason has a history of success in Peterborough having registered 5 goals, 4 assists, and 9 points in the PMHC’s Steve Richey Tournament of Champions in January. 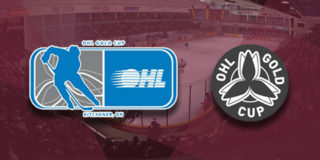 Mason’s father, Dale, played for Peterborough from 1989 to 1993 and was a member of the 1993 OHL Championship Petes.